Straight red for Mullen and hopefully a multi game ban. Zakauni is out for at least 5 months following successful surgery on his leg, in which both fibula and tibia were snapped like matchsticks. Beckham, bet you are looking forward to that game against Colorado. 50mil pounds... 1 goal... still have a lot to go, but congrats for finally getting that monkey off your back Torres. 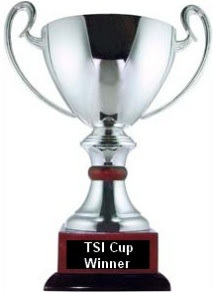 The 3rd Annual TSI Cup has come and gone. The competition for the Cup was fierce with several D4 and D5 teams slugging it out for the prize. For those of you unaware, several of our contributors have been dabbling on Trophy Manager this season. 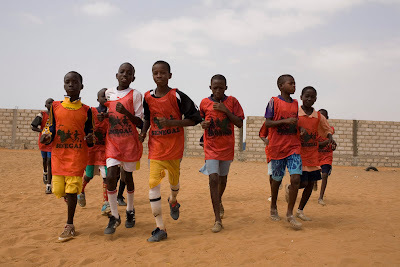 It is an online fantasy soccer game where you manage and run a club in everyday operations and games to build your team into the powerhouse you wish your favorite club always could be. Wayne Rooney's ban is like the Shawshank Redemption... wow, who knew? So does that mean that Berbatov was the one trying to get him alone in the showers? This ones a head scratcher. Why you ask? Well, Feilhaber has some skill. Unfortunately, he's got some salary baggage as a DP player that several teams couldn't afford. Chivas, first in line for his rights, passed. Then Philly, with former NT assistant coach Piotr Nowak took a pass. Woooha I got you all in check. The lop-sided scoreline aside... damn. On Wednesday, April 20, Real Salt Lake accomplished half of what is likely to become an historical feat. With a 2-2 draw in Monterrey, Mexico, RSL need only to earn at least a draw with a score no higher than 1-1 in order to become the first MLS team to win the CONCACAF Champions League. 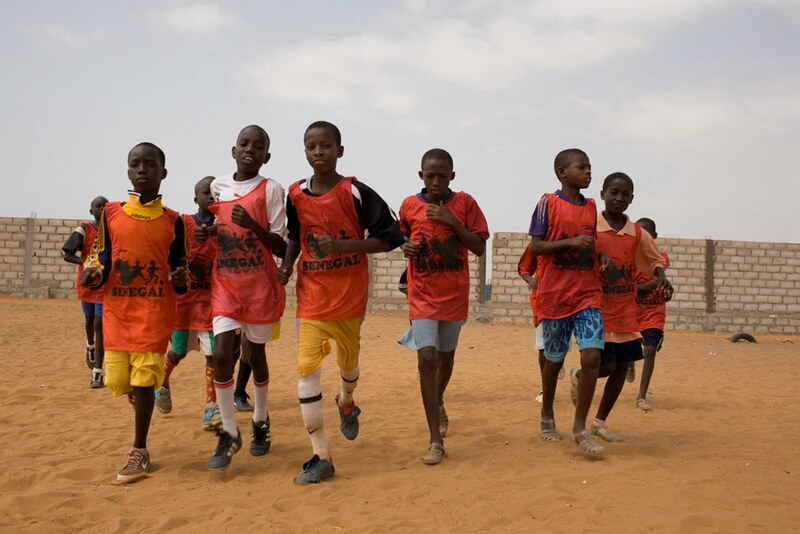 They will be the third MLS team to win the CONCACAF Champions Cup after DC United in 1998 and the Los Angeles Galaxy in 2000, but the first to win the Champions League in the current format. If RSL completes their mission on Wednesday in Sandy, UT, they will break a five year winning streak by Mexican clubs in the CONCACAF final, as Mexican teams have won every final from 2006 until 2010. I honestly had to look at my calendar after I read this one. I promise it's for real. For those of you who follow Bundesliga action, perhaps you saw this, perhaps you didn't. 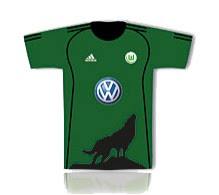 Next season, VFL Wolfsburg is going all Hangover on you. What Will The USMNT Have to do to Vindicate Klinsmann's Exclusion of Landon Donovan? If You Get the Caption in This Post About Rio Ferdinand You Are Punk Rock. Also, Old. Augur Group, LLC © 2010. Powered by Blogger.